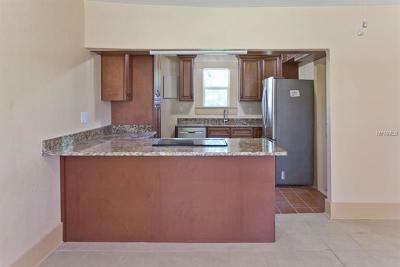 Check Out this Beautiful Updated home located 4 miles from the future Ronald Reagan Complex on Sanford Ave. 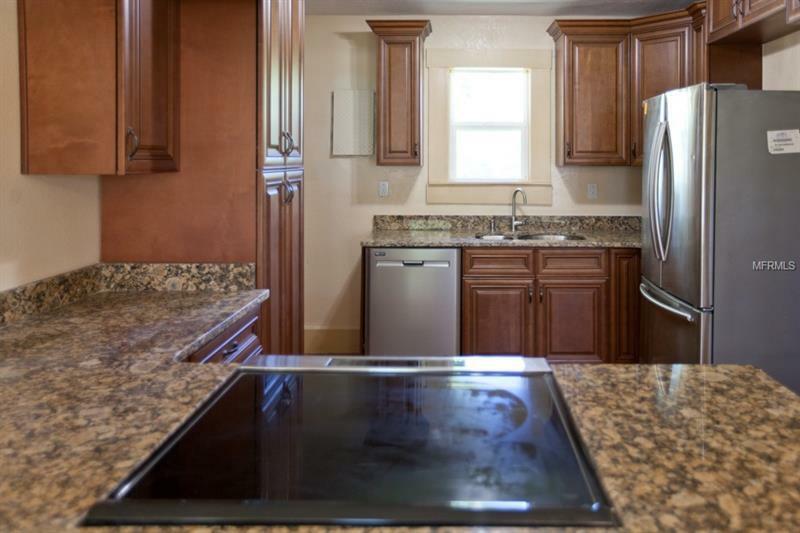 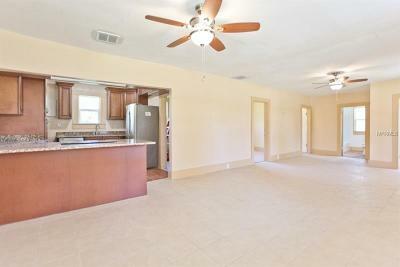 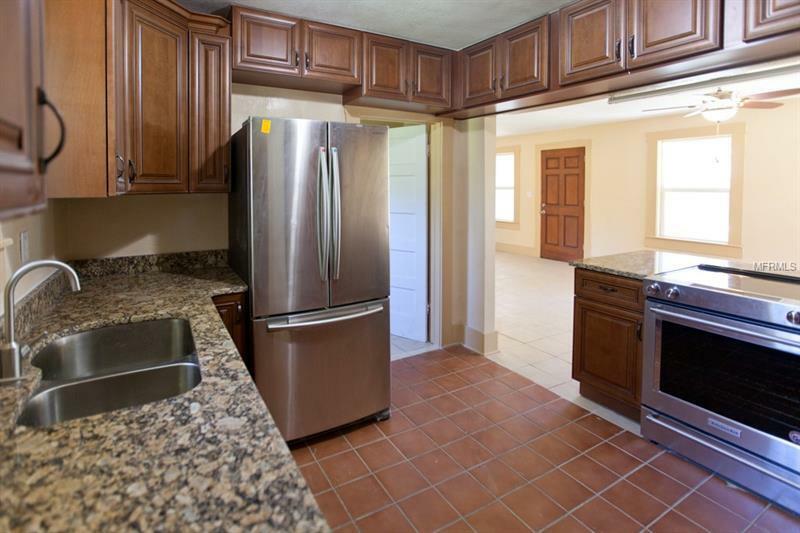 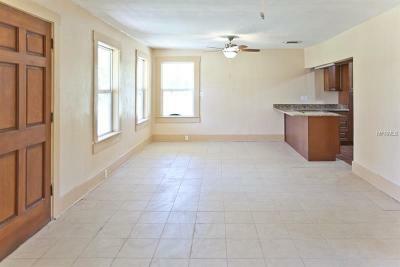 The Kitchen has been fully remodeled with solid wood cabinet, crown moldings and brand new appliances. 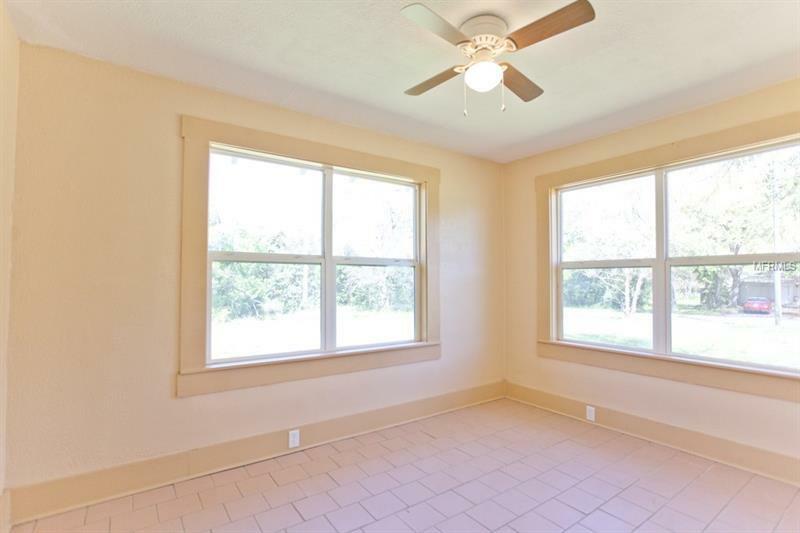 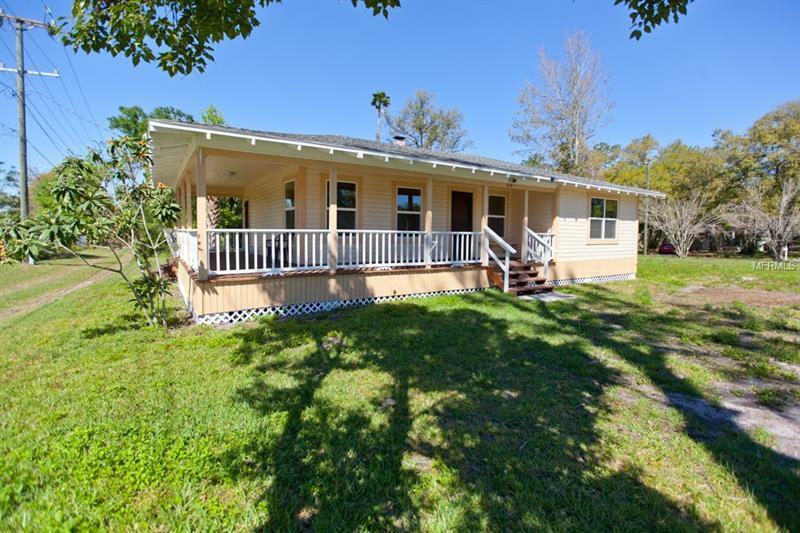 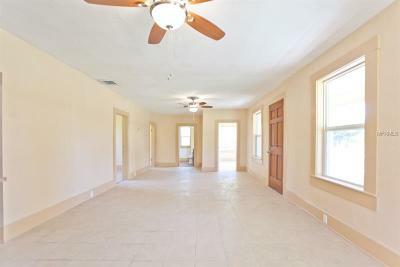 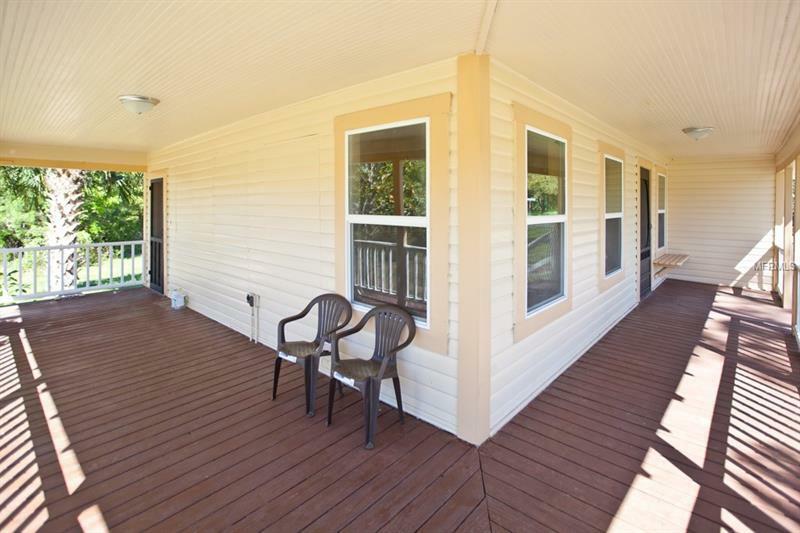 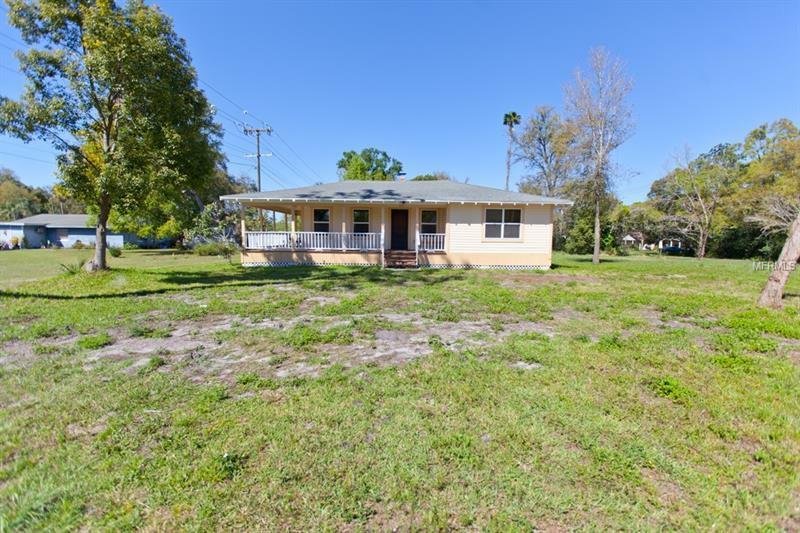 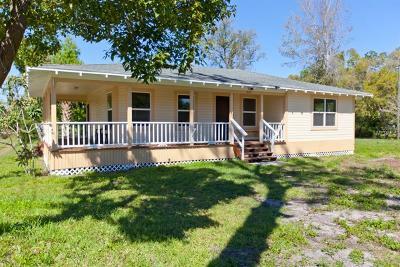 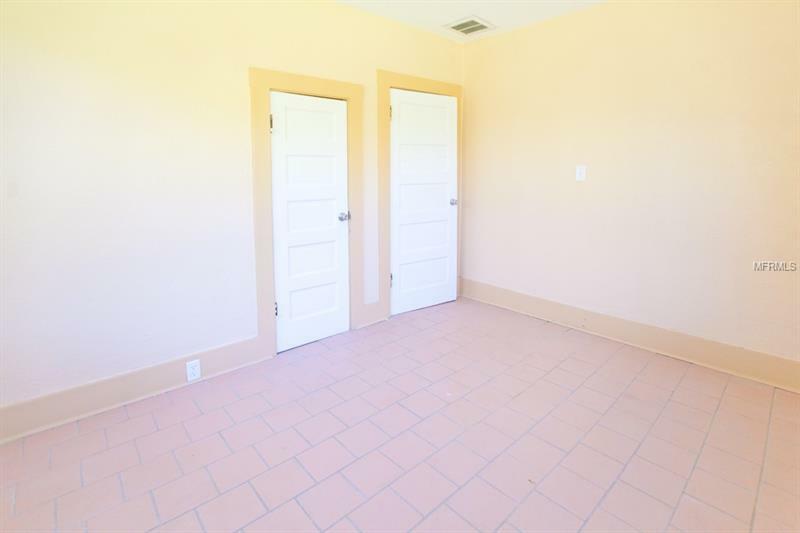 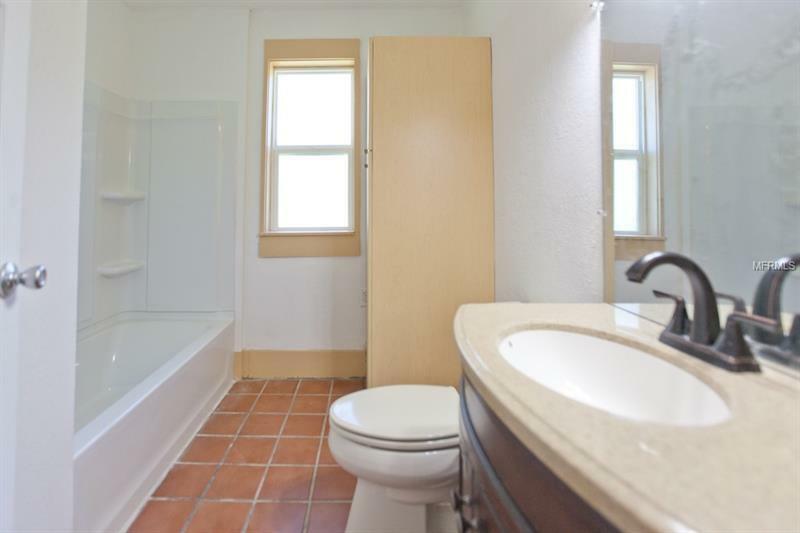 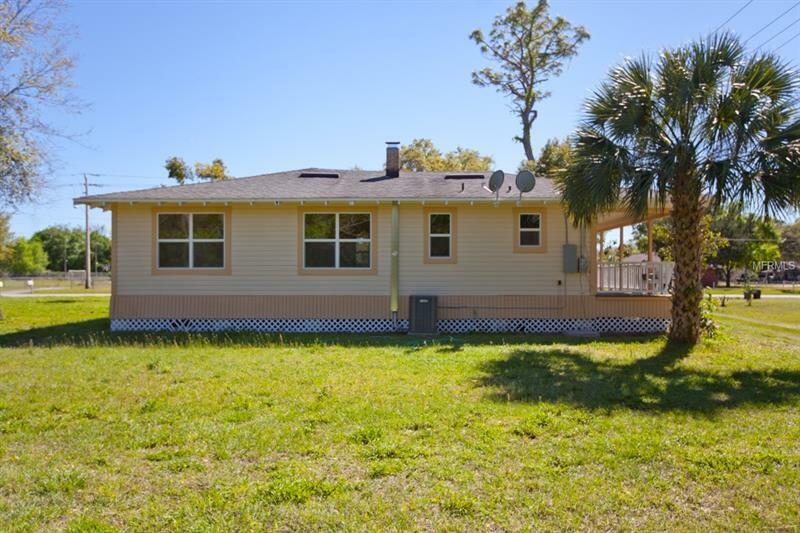 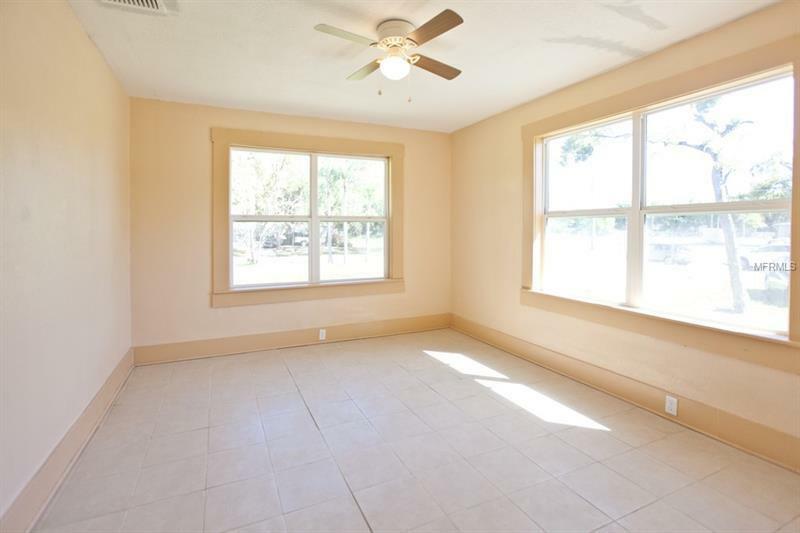 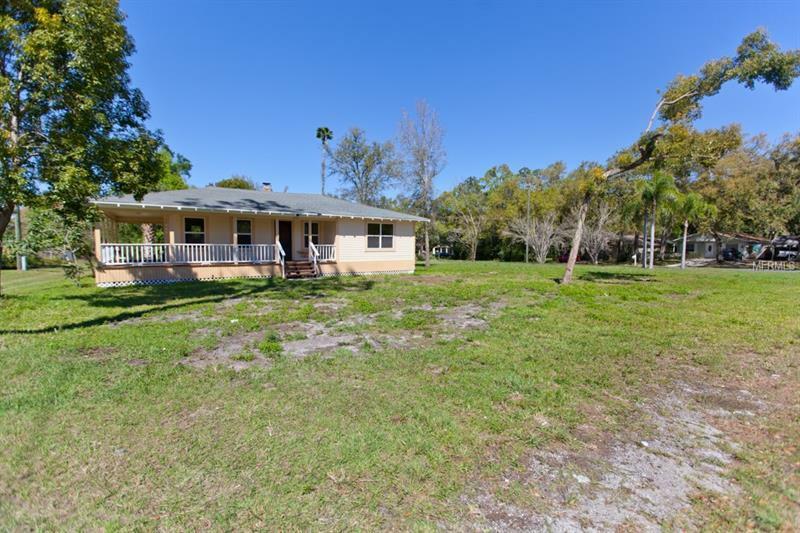 This home is located in a corner lot, and has lots or yard area, perfect for privacy. 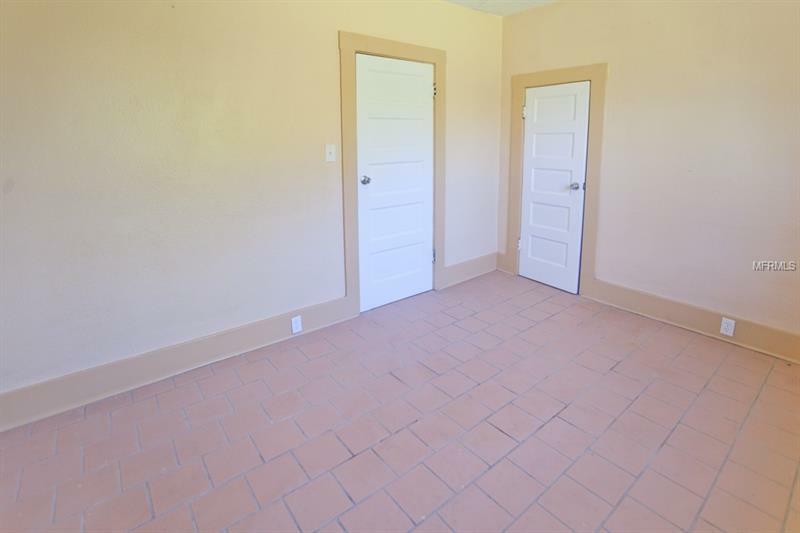 Come visit your future home.